A young girl iceskating in an indoor rink. There is no better time than to think about staying fit and active than during the Holiday Season. With the many activities that can be found in Houston, Texas during Christmas, you can enjoy that Holiday cheer with the family while squeezing in a nice workout at the same time. There is so much to do and so many sights to see, it won&#039;t even feel like you are exercising as you explore the streets of Houston. The Houston Zoo is a gateway for a fun and unique educational experience where the whole family can explore various ecosystems and wildlife. From the Natural Encounters building to the Wortham World of Primates, zoo guests will find themselves working up quite a sweat from visiting the many exhibits the zoo has to offer. There is even a water park area that kids can enjoy while getting some good exercise. The Festival of Lights is the Gulf Coast&#039;s largest Christmas holiday lighting event and is a quick drive south of the Houston area. Located at Moody Gardens, the tropical area is transformed into a winter-themed wonderland to celebrate the holiday season. Visitors can experience a nice workout while enjoying the Christmas festivities as they walk along the mile-long trail of lights. 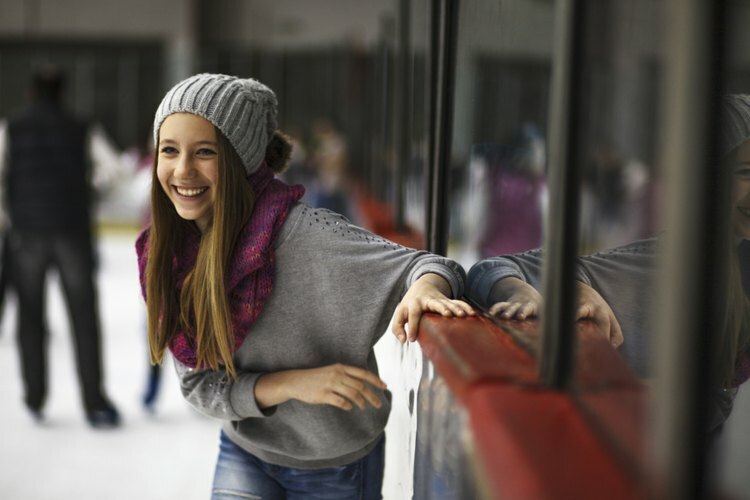 The Christmas holiday is a great time to experience one of Houston&#039;s many ice skating rinks. Enjoy the holiday specials at indoor skating rinks like the Polar Ice Galleria or plan a trip to Discovery Green for the annual holiday skating on Kinder Lake, where the family can enjoy a 7,200-square-foot skating surface. The annual Christmas Boat Parade is a yearly tradition in Houston and is a great way for the family to experience the beautiful outdoors at Clear Lake. With over 100 highly decorated boats and over 100,000 visitors each year, the parade is a spectacle that anyone in the Houston area during the Christmas holiday season would not want to miss. Take some time to rest and relax when you visit the Houston Theater District, which is home to multiple venues showcasing the best cultural and entertainment spectacles Houston has to offer. Visitors can look forward to many Christmas holiday-themed musicals, plays and events being held at the Houston Symphony, Houston Ballet, Houston Grand Opera or Alley Theatre.